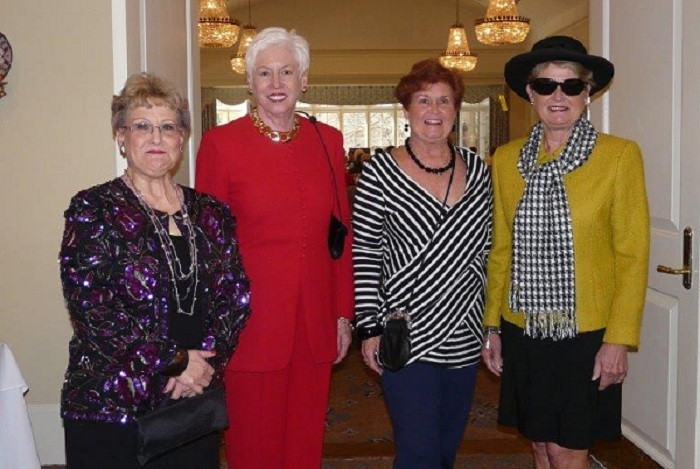 On Saturday, July 14th, 2018, eighty-eight Kappa Deltas gathered at Druid Hills Golf Club in Atlanta to celebrate Georgia State Day. Brownie Troop #17512 kicked off the event by conducting an Opening Flag Ceremony. 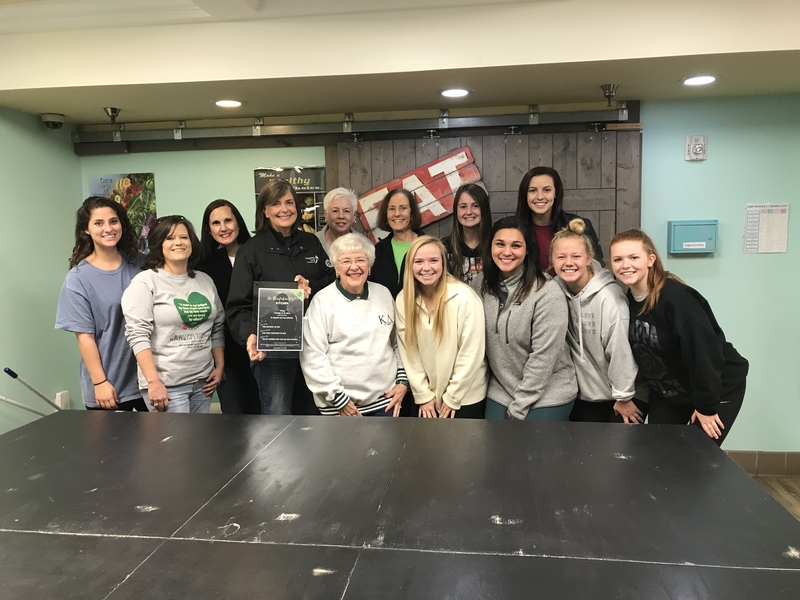 This year’s theme was “Kappa Delta ~ Making a Difference.” Leading up to the event, alumnae stories about KDs making a difference in Georgia and beyond were spotlighted on the KD State Day GA Facebook page and compiled into a newsletter. During the State Day program, collegians shared how their chapters are making a difference on campus and in the community and the keynote address, delivered by Mary Anne Percy Meeks, celebrated Kappa Deltas who have made a difference in her life and that of the sorority over the years. 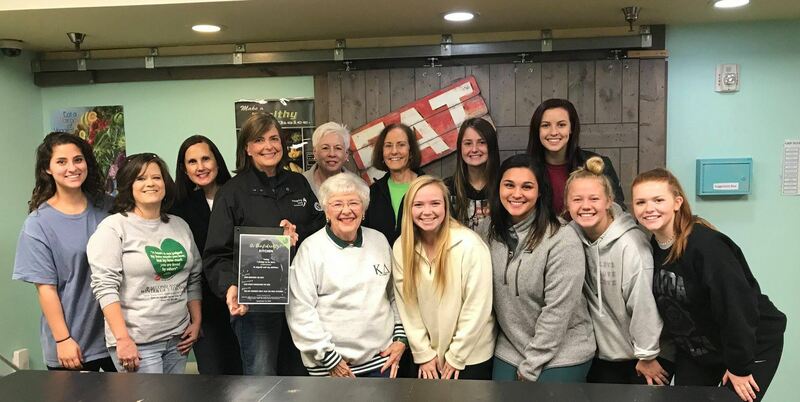 National Vice President - Alumnae, Tove Thomas, shared greetings from the National Council and Sara Cullins, Director of Development for the Kappa Delta Foundation, highlighted how each member can impact the future of KD. Cynthia Weston led the Circle Ceremonies where alumnae in attendance were recognized for membership milestones and welcomed into the Nautilus (25 years), White Rose (50 years), and Emerald (60 years) Circles. 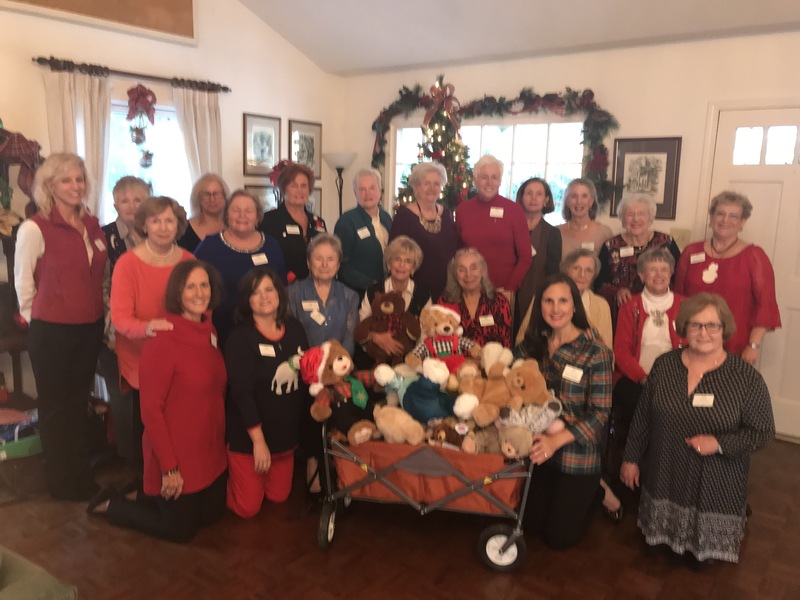 Thanks to the generous donations made to the Kappa Delta Foundation, Georgia alumnae established the Georgia State Day Scholarship, which raised $3,885! This will be enough to award three scholarships to undergraduate Kappa Deltas attending a college or university in Georgia. Check out our Facebook page for the rest of the event photos and updates about the event!